This October will mark the 50th Anniversary of the popular Halloween classic, “It’s the Great Pumpkin, Charlie Brown!” The animated television show was based off the comic strip, Peanuts by Charles M. Schulz and made its debut back in 1966. Over the past 50 years, the television special has continued to remain popular, especially during the Halloween Season. Tons of networks feature the program throughout the month of October to celebrate the season, all while honoring the greatness of the program itself. This Halloween Season, tons of Corn Mazes throughout the United States will be inspired by the anniversary, creating “Peanuts”-themed mazes. There will be more than 90 farms all across the country where visitors will have the opportunity to wander through a Peanuts maze. 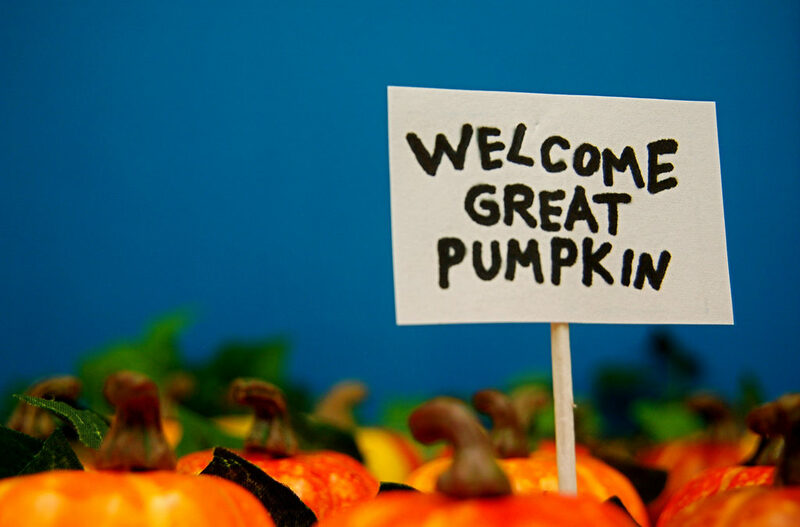 Click here to find a Great Pumpkin Corn Maze near you to wander through this Halloween Season!